YMLS brings you the top 5 best practices to develop online leads as our first post in our new “Best Practices” blog series. Because, the real estate market is very competitive, having the best practices when developing online web leads is critical. It is also a helpful guide for new agents who are finding it difficult in this industry or are pushing for more publicity and productivity. These helpful tips will demonstrate how to attract online real estate leads. First of all it is important to note as of 2019, the real estate industry has grown enormously by 11.4%. This growth presents a golden opportunity for real estate agents to land more real estate leads and improve their earnings. 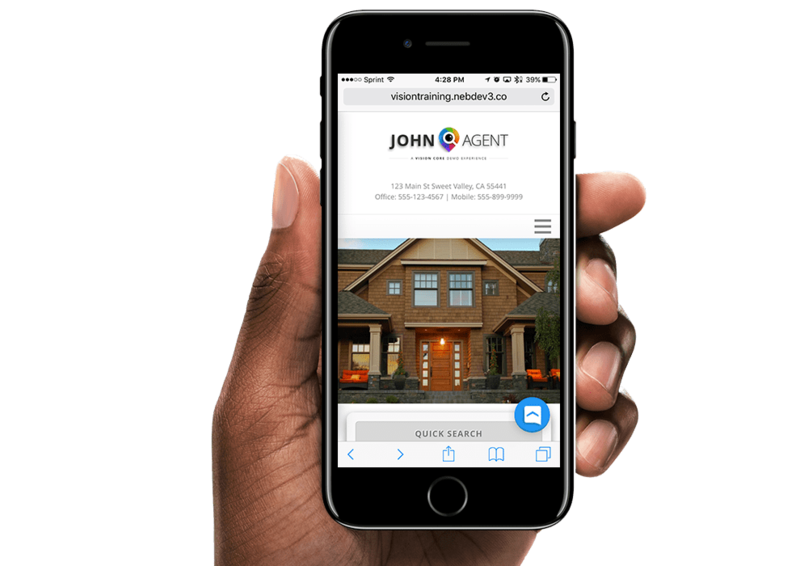 The internet has not only enhanced real estate, it has revolutionized the way agents develop online leads. If your website isn’t optimized for improved lead generation, then you are really missing out. Furthermore, in the next few years, Millennials will make up 33% of real estate market. Of those, 90% of them will search online when they are looking for a home. Making the need for an IDX property search with the YMLS lead intelligence suite even more important. What makes your website the Best Real Estate Website? This is the question that plagues many Real Estate Professionals. Your website is the primary source of lead generation online. It’s an opportunity for you to offer your visitors real value and help them establish long-term interaction. It isn’t just an opportunity for you to post content about your expertise in real estate. Rather, it is a platform to create content showing your visitors how much value you can offer them. Show them how much help you can provide. 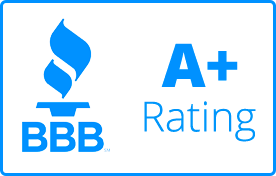 The Best Real Estate Website is the central hub where REALTORS® attract consumers to discover who they are and what they are about. 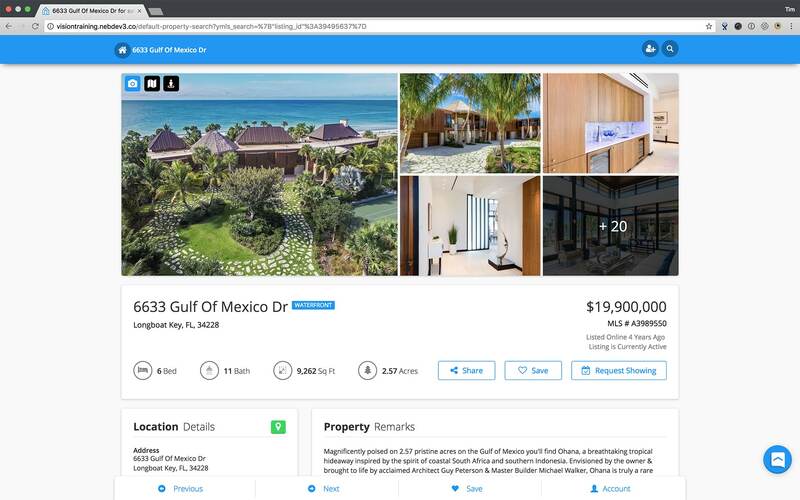 Your website’s purpose is to help the general public search homes for sale while providing them with valuable information and a great user experience. Additionally, it’s your online business card or resume and should be filled with great testimonials. 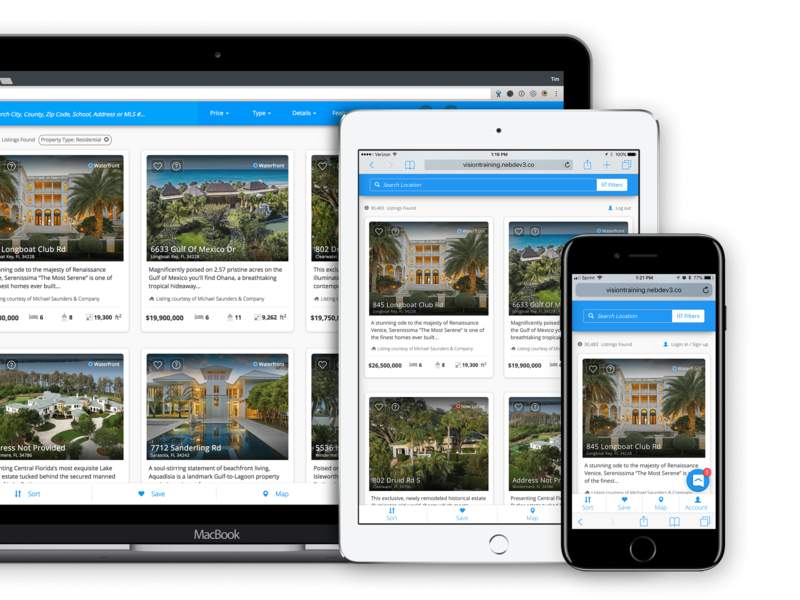 All the top real estate agents who are generating leads online, say their success starts with having the best real estate website. If you do not have the best real estate website yet, don’t worry, YourMLSsearch.com is here to assist you with that! We offer several packages including the YMLS CORE template website that is perfect for new agents. The YMLS PLUS customized website that lets your brokerage stand out in the crowd. Or the exciting YMLS PLATINUM website to give you the ultimate in website design. It is very important that your website is Mobile Responsive. That means that your website will display best no matter what device the user has, Tablet, Laptop, or Phone. Recently Google began ranking websites differently based on how mobile responsive their website was. Sites that do not have the ability to conform to a mobile display were ranked less. The lower your ranking the harder it will be for potential leads to find your website. YMLS recommends you upgrade your website design immediately if it is not responsive. How to get Leads to Visit Your Website? Having a website alone will not guarantee you to receive leads. There are 2 main ways that you can drive traffic to your website to increase your online visitors, Search Engine Marketing or Search Engine Optimization. SEM is a paid advertisement such as, pay-per-click campaigns through Google AdWords or Facebook, which will direct traffic to your website. As an example, when someone searches Google for “ABC Real Estate”, there is a good chance they are looking to buy a home. When they type “ABC Real Estate” into the search field they will first come across Ads on the top, side and bottom of the search results. These are ads paid for by Realtor’s to attract targeted traffic to their website. Social Media marketing is a powerful tool in your belt. Facebook is similar in that it allows you to pay for ad placements on people’s news-feeds. It’s an awesome tool for branding purposes. After people see your ad over, and over again they are likely to remember you for when they need an agent. As a best practice, consider directing your ads to a splash or landing page within your website. This specialized page allows you to track the performance of web traffic to the page in Google Analytics. This will help inform an intelligent agent which marketing campaign they are running is getting the most bang for the buck. On your splash page be sure to ad a registration form so you can collect your lead’s contact info. In the YMLS Marketplace you can take advantage of MailChimp to create these marketing landing or splash pages. With the use of SEM marketing your website will quickly become the Best Real Estate Website in your local area. Another strategy smart real estate agents use is to build great content on their website. The content helps Google and the other search engines direct buyers and sellers to your website organically through your site’s SEO. This is typically in the form of a blog or engaging community content. This content informs the search engines like Google, Bing, or Yahoo a little bit more about your real estate website. When a user goes onto Google and types “Top Real Estate Agents in anytown” into the search field. Google will look at pages with relevant SEO content that matches the community and real estate and direct the traffic towards those websites. Unlock the power of your website’s SEO and become Best Real Estate Website around. As a best practice you must always create proper SEO tags and kewords. Tags or keywords are short snippets of content used to describe what the page is about. It is also very important to also continuously update your website with new content. By adding new content on a continual basis tells the Search Engines that your website has the latest and most relevant information. Sites that add regular content, for example a blog, tend to rank batter and appear on page 1 of the Google search results. Agents often go wrong with never logging into the back end of their website. This can result in hundreds of missed lead opportunities. What is the point of having the Best Real Estate Website if you do not take the next step to develop your leads. Once on your website, your potential customers will begin to take advantage of your online IDX property search. With a website from YMLS, the Vision Intelligence Suite will begin to help you with lead development. Vision begins by building profiles of your website visitor’s search activity. This helps you become the Intelligent Agent. An Intelligent Agent will look at the search activity and identify ways to add value to the user’s search. Remember, that your first impression is critical and to convert a lead it is all in the follow-up. As a Best Practice we encourage agents to not always lead in with a hard sale when communicating. Tell them about the lifestyle of living in a community. Give them valuable tips or advice. All of this will build rapport with the user and begin building their trust. Eventually, this will add up to them providing contact info and becoming a lead. At YMLS, we hope these tips and best practices will help you develop online leads and grow your business by having the best real estate website around. We are happy you liked our content. Be sure to subscribe to learn more about YMLS. Your Real Estate Online Marketing & Technology Experts. Definitely believ thuat which you said. Your favorite reason appeared to be on the web the simplest thing to be aware of. By all means but please cite and link it back to us.